This Hinderer item features a Complete Hardware Kit for the Hinderer XM-18 3.0" folding knife. 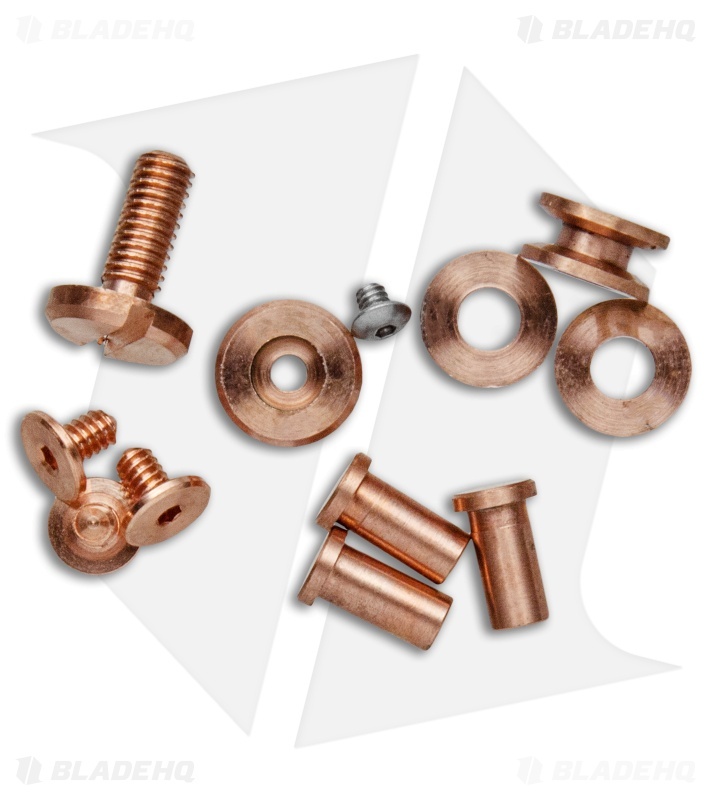 The hardware is made from copper that will naturally patina over time. 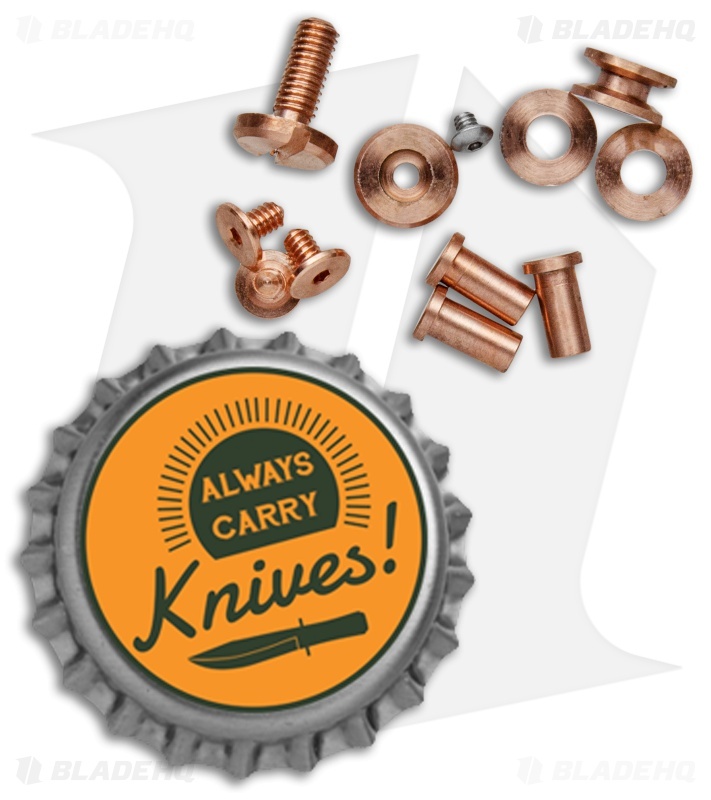 Add a custom touch to your favorite Hinderer knife with the Complete Hardware Kit.